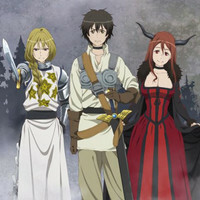 January's Maoyuu Maou Yuusha (Demon Queen and Hero) anime should be an interesting experiment. 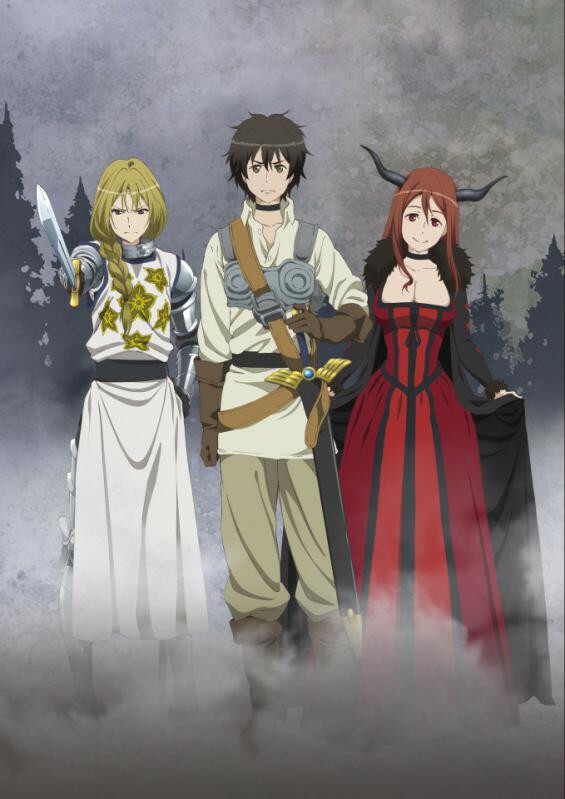 It takes a didactic fantasy light novel series, often compared to Spice and Wolf; reunites S&W's director, writer and principal cast, and brings it to an anime studio known for fanservice filled works like Queen's Blade: Rebellion. 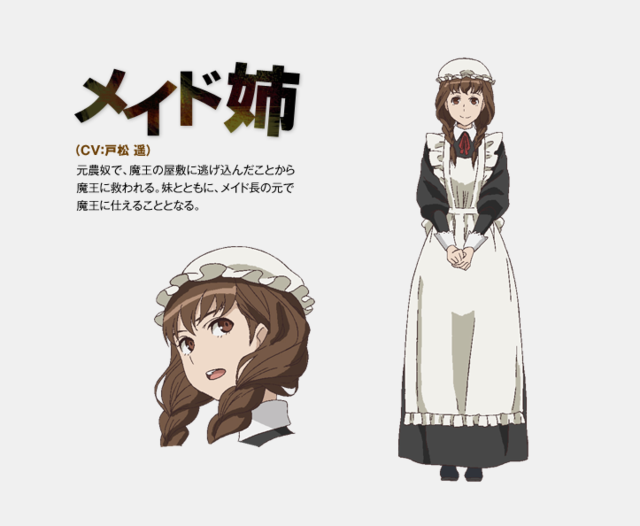 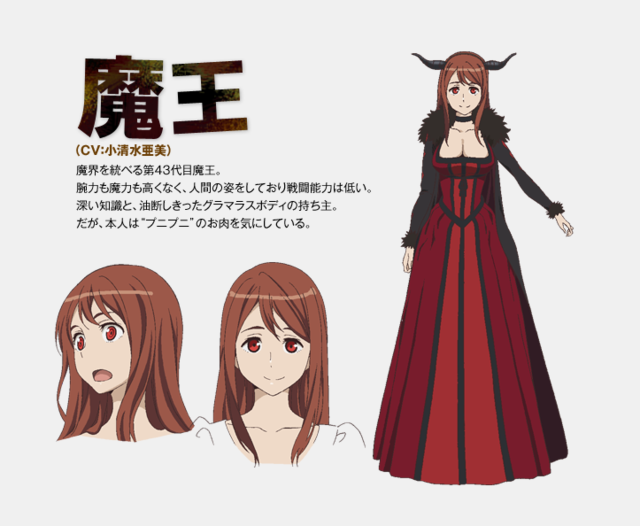 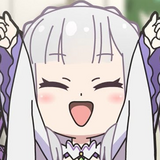 Ami Koshimizu (Spice and Wolf's Holo) is the Demon Queen, while Jun Fukuyama (Kraft Lawrence, Yukio Okumura from Blue Exorcist, Souta Takanashi from Wagnaria!!) 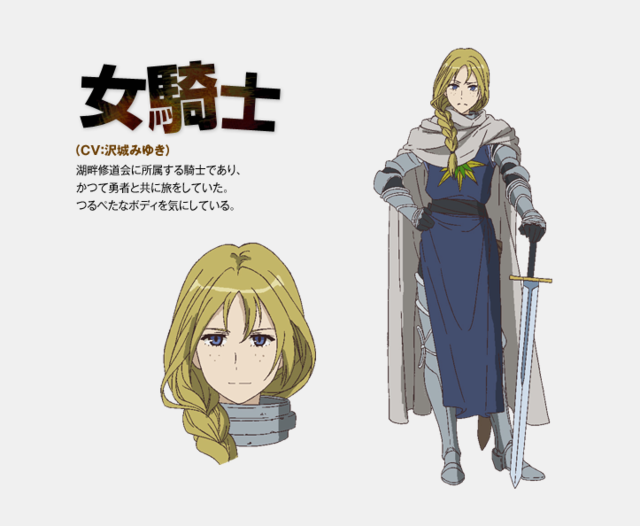 plays the Hero, with Miyuki Sawashiro's (Kurapika in Hunter x Hunter, Suruga Kanbaru in Nisemonogatari) - Woman Knight. 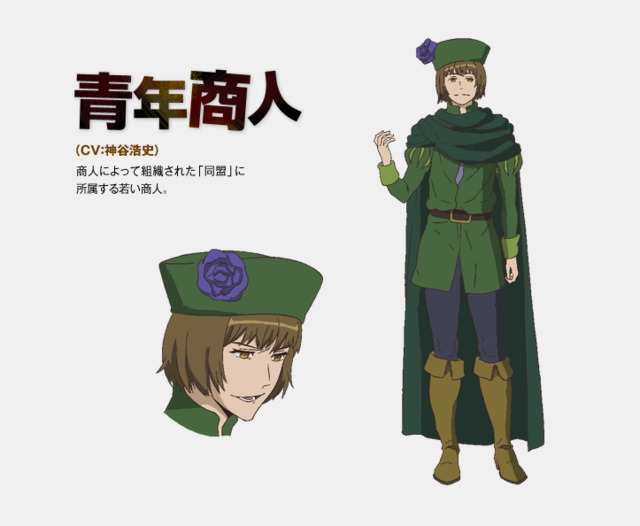 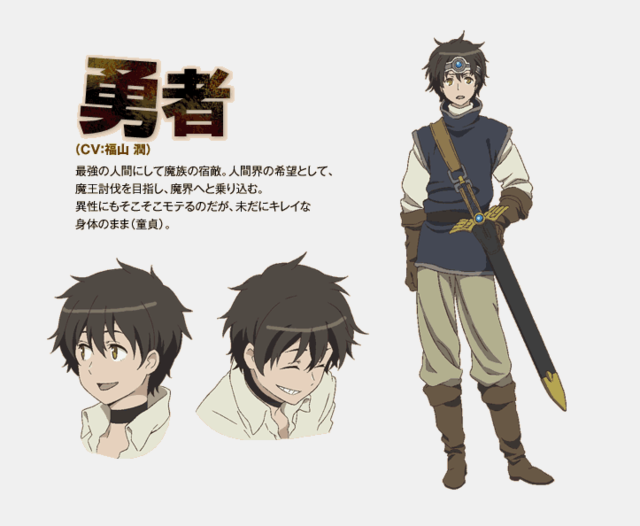 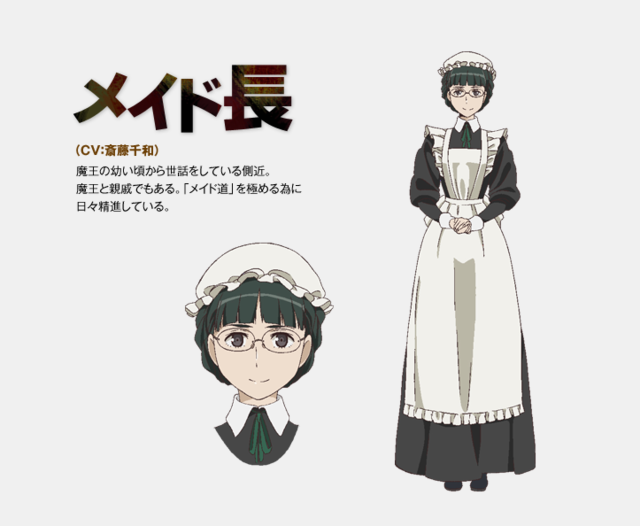 Cast also includes Hiroshi Kamiya (Blue Exorcist's Mephisto Pheles, Natsume Yūjin-chō San's Takashi Natsume ) as Young Merchant. 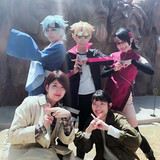 Originally a story posted on message board 2Ch, the serial by Touno Mamare has already inspired five manga adaptations. 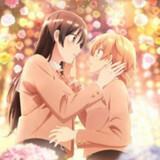 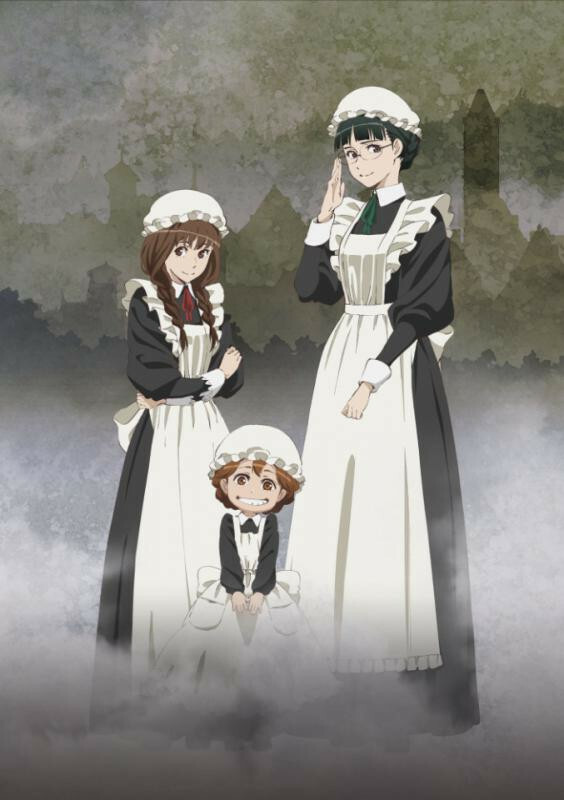 The anime is slated to premiere this winter. 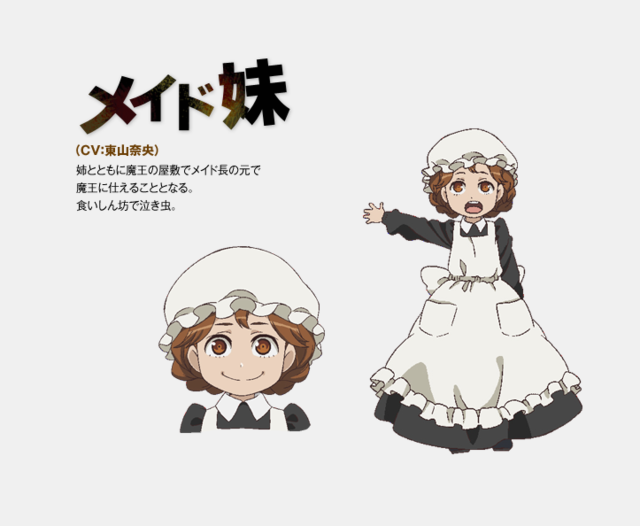 VIDEO: May'n Previews "E.X. 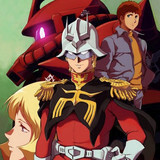 Troopers" Theme "Mr.Super Future Star"